It looks like someone recorded the Equestria Girls teaser trailer from the SDCC panel. For whatever reason the Hasbro Youtube channel hasn't uploaded yet, so this is the best we have. 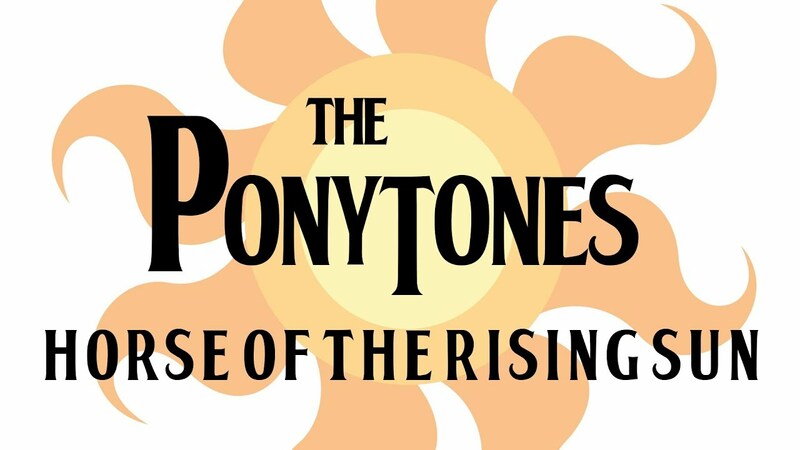 The Ponytones have a new ponified cover to share, and this time it's their take on an old folk tune House Of The Rising Sun. 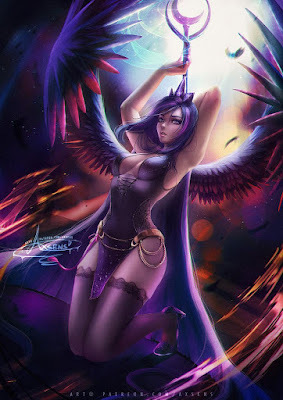 The ponification of the lyrics to be about Celestia is very well done, and there's an awesome combination of laid back guitars with some groovy organ playing alongside the vocals. Check it out below! 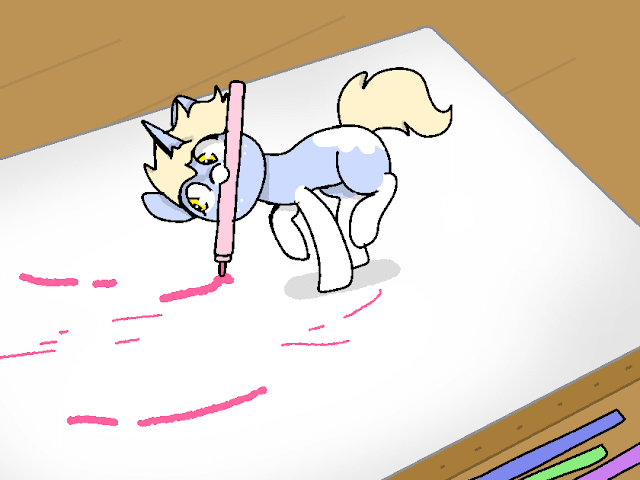 Artist Training Ground Reminder: Starts on July 23rd! As I mentioned at the beginning of the month, the Artist Training Grounds is returning for yet another summer! For those of you who missed the post the first time I advise you all to check it out at the link above for further details. Some extra notes though to help us prepare for our first day! As the format will change very little from last year, check out our tutorial for uploading on the first day here. That way you will have the image hosting site you prefer either registered (if you're new) or a refresher if you're a returning veteran. Last year I also posted images myself for the rare few that could not use our compiler for whatever reason. Whether it was because artists were too young to register an account somewhere or if imaging sites/our compiler were blocked in their country. If you have this problem feel free to email me at [email protected] with your submission each day. If anyone has any further questions, feel free to email me at [email protected]! Most of them should be answered in the previous year's first day post linked above, but if not, drop me a line. Add some sparkles, those big eyes, some floof and a cute little fang and you can make even the most dastardly of bug horses adorable. Evening everyone! Ready for the weekend? We've got another one that was released forever ago via the Discovery Family GO app, but has made it's way on to Youtube. Stressed in Show allows you to pick an ending, so be sure to wait until the end. 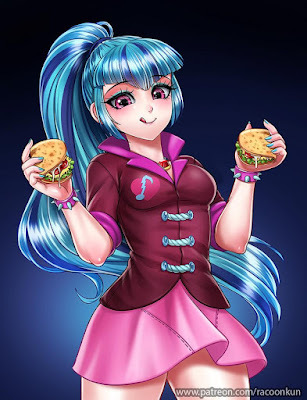 Since humanized and anthro images are always so tall, we might as well have two up top instead and make the post take less space! Good times. Sonata and Luna start you off, and tons of humanized and anthro ponies join them below. My Little Pony to Appear on The Netflix Series "The Toys That Made Us"
If you've been subscribed to Netflix this last year, you've probably run into this one in your recommendations. The Toys That Made Us is dedicated to showing off all the great toys of the last century and how they have evolved over time and influenced society as a whole. Everything from Lego to other Hasbro properties in Transformers has been explored so far. Even the episodes that you might not have nostalgia for are usually super interesting. The 3rd season was talked about at SDCC, and it looks like MLP is one of the brands getting the spotlight this time around, joining wrestling, Power Rangers, and Teenage Mutant Ninja Turtles. Expect it to release some time in the future! As always, we will get an update out. Thanks to Robert and Jeremy for sending it. This is all I want from the show anymore. The CMC just want to help, but their energy can be a bit misguided at times, especially when dealing with adult things. I wonder when they grow up if they'll look back on these misadventures and wonder just what were they thinking? My Little Pony Season 8 Part 2 Returns with Back-to-Back New Episodes on August 4th! 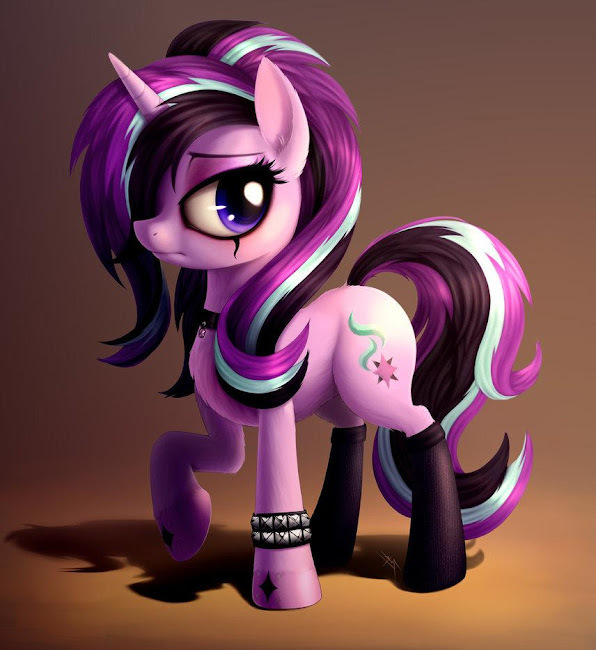 More pony is always good. 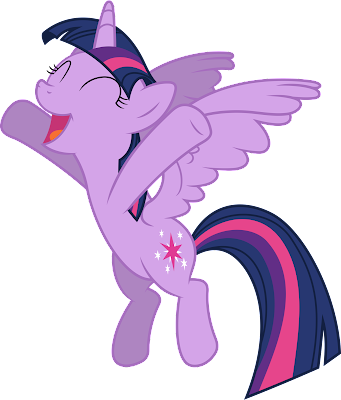 And apparently Discovery Family agrees, because their recent press release indicates that on August 4th we will be getting two episodes to really kick-start the second half of the season. 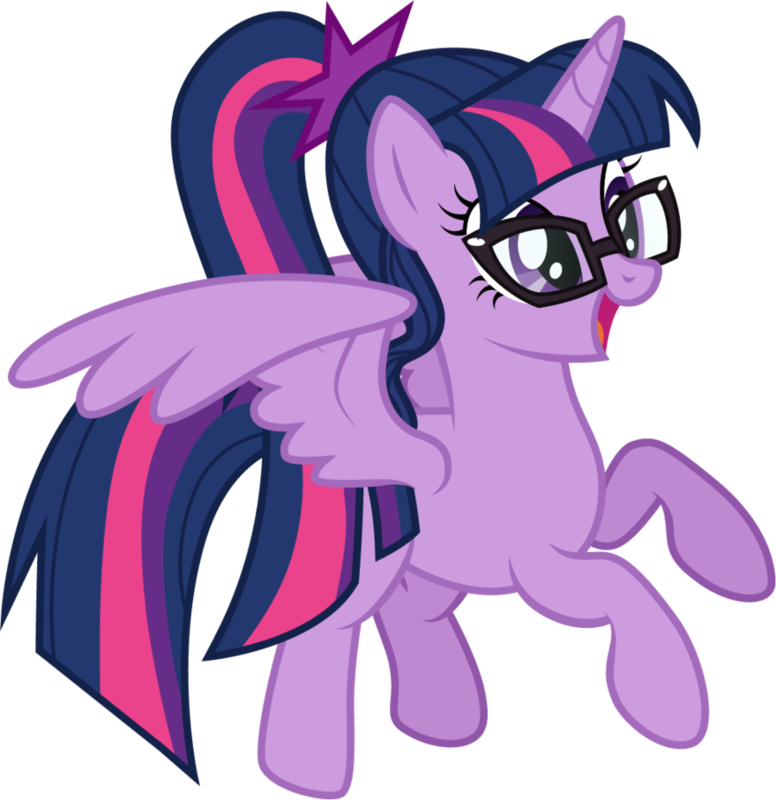 Since the weird order in which episode air-dates have been announced and aired can be quite confusing, we have listed the full schedule for July and August below the break, and the episode number Discovery Family has assigned to them. 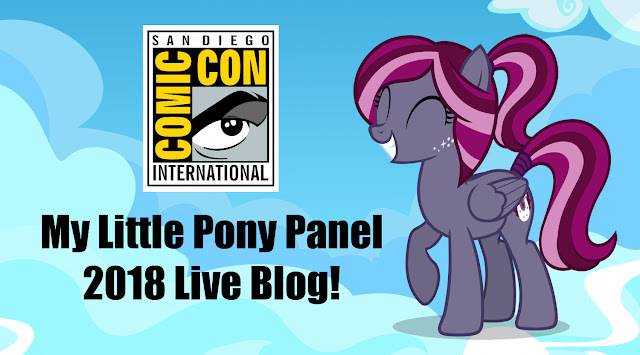 SDCC - 2018 My Little Pony Panel LIVE Blog! Periodic Updates as News Arrives! NOTE: There is also a NEW Season 8 episode happening during the panel! Check that out over here. It's that time of the year once again, and the news flood should be epic as it always is! The My Little Pony panel is happening today, and here we will be live-blogging ALL the newsy bits. As with every year, there could be a few misspeaks on panelists parts, typos, or mis-interpretations since all of this is being essentially streamed right to you. We will have a full analysis and hopefully clarification following it. Head on down below for the action! The panel starts at 10:30 AM, and news will probably start flowing after people are situated and things get going. Even evil ponies need their beauty sleep, but as I mentioned on Twitter when I posted this: "How does she not set her bed on fire?" Morning gang! Ready for another Friday? 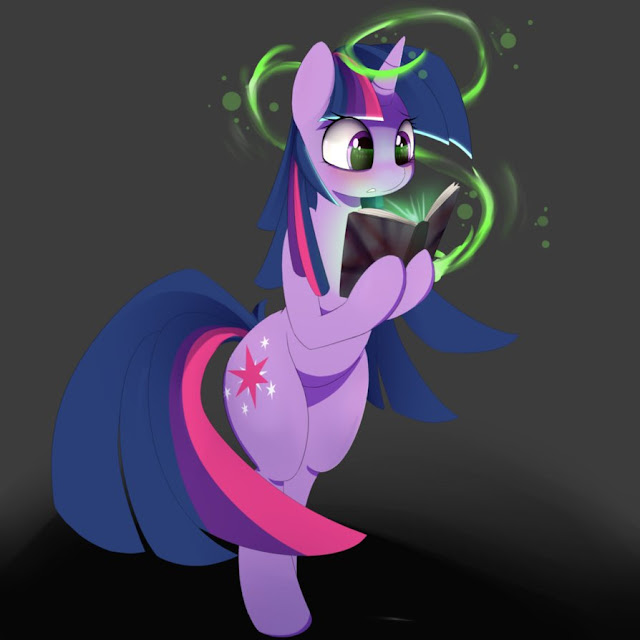 Just ignore the Book Horse mesmerized by yet another mysterious glowing book, nothing to see here. I'm sure it will be all right. In the meantime it's time for the news! Get it all after the break! iTunes 3 Page Preview for Comic #68 Releases! More Tempest Shadow! 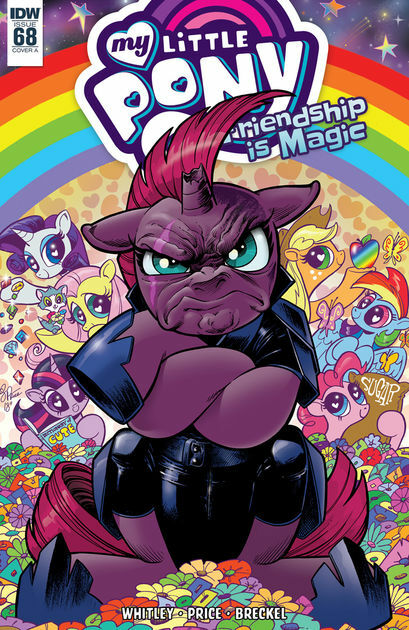 The next installment of the Tempest Shadow arc of the official My Little Pony comics now has a preview over on iTunes. This one drops on Jul 31, so we have a bit of a wait ahead before the full thing sees the light of day, for now, get your Tempesty goodness below~ Also best cover.